Saturday, March 9th- (7 Hours) 9:00 A.M.- 5:00 P.M.
Why should I take this 1-day intensive course? A remarkable 80% of social media business-to-business (B2B) leads come through LinkedIn, reports Oktopost – and it makes sense why. LinkedIn is the world’s largest business network with more than 560 million members. For that reason, it’s essential to master LinkedIn for branding, lead generation, marketing, and sales, regardless of what business career that you pursue. Maximizing LinkedIn for business is essential, not only because it’s the world’s largest business network with 575 million members, but also because (according to Oktopost), 80% of social media business-to-business leads come through LinkedIn. To reach your prospects, you must learn to use LinkedIn to find and reach your target customers and to create a LinkedIn presence that draws them to you. In this course, you will learn to benefit from every aspect of LinkedIn, from maximizing your profile and company page to making the most of LinkedIn’s paid advertising, sponsorship, lead generation, and premium account tools. • Gain cutting-edge practices for leveraging company pages, showcase pages, sponsored content, text ads, display ads, LinkedIn groups, and SlideShare as part of a fully integrated marketing strategy. This 1-day course is for anyone wanting to master LinkedIn for business. It is particularly beneficial for anyone who wants to be involved in sales, marketing, or fundraising who could further their organization’s goals by establishing a strong LinkedIn presence. In just one day, you CAN begin to master LinkedIn AND prepare your profile for success. Your instructor is Kathy Bernard, a well-known LinkedIn trainer for business and career and a career coach specializing in every aspect of job search. She is also the CEO of WiserU.com, a LinkedIn and career training, and services company.  She has led LinkedIn training at the Midwest Digital Marketing Conference (MDMC), the Specialty Equipment Market Association Show (SEMA Show – the nation’s 7th largest trade show), the Midwest Association of Colleges and Employers (MWACE), and the St. Louis Business Expo. She has also trained thousands of college students and job seekers to land well-paying jobs, trained hundreds of corporations and businesspeople to maximize LinkedIn for sales, recruiting, and fundraising, and has led more than 500 career and LinkedIn webinars on JobTransition.TV. Her internet-based WiserU Career System simplifies the job search journey into a step-by-step process based on research to radically improve participants’ chances of landing well-paying career positions. Kathy is heavily involved in the St. Louis startup movement as a frequent presenter at Venture Café, and was an accepted entrepreneur in the Cortex Square One, Brazen and Gateway VMS programs. Learn more about Kathy at WiserU.com and subscribe to her WiserUTips.com blog, which has garnered more than 1.5 million page views for its comprehensive LinkedIn and career guidance.